RECI Registered and fully insured electrician. 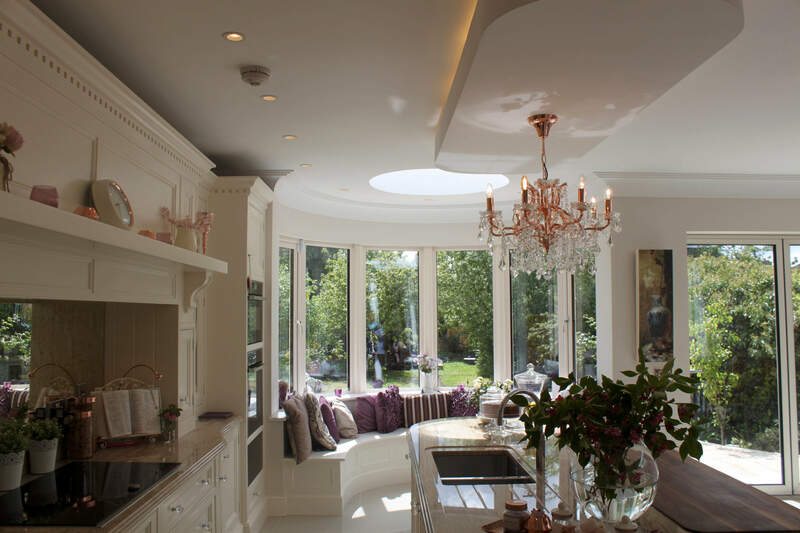 From full house rewire, through lighting, smart systems for audio visual and computer networks. 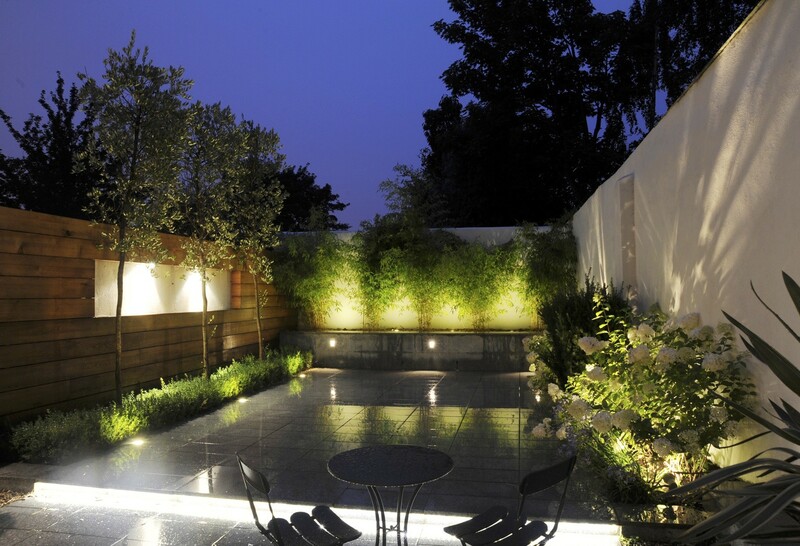 We design and install all aspects of garden lighting projects either big or small. 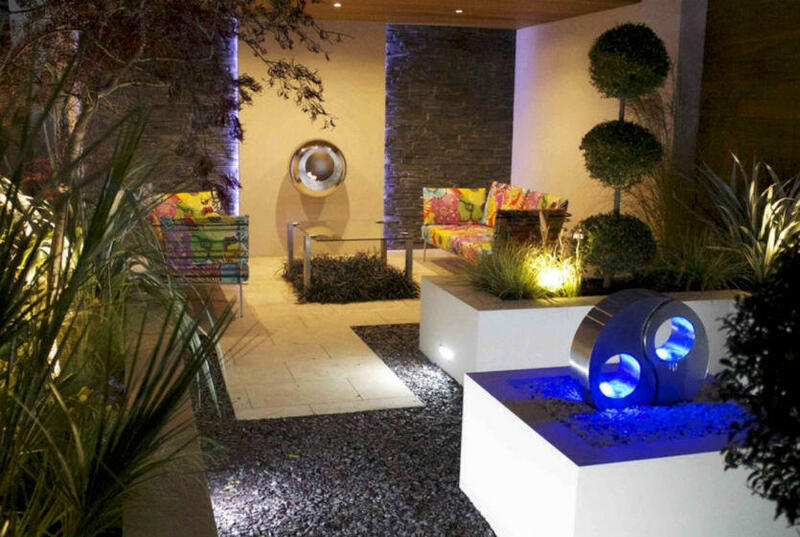 North Dublin based electrician. 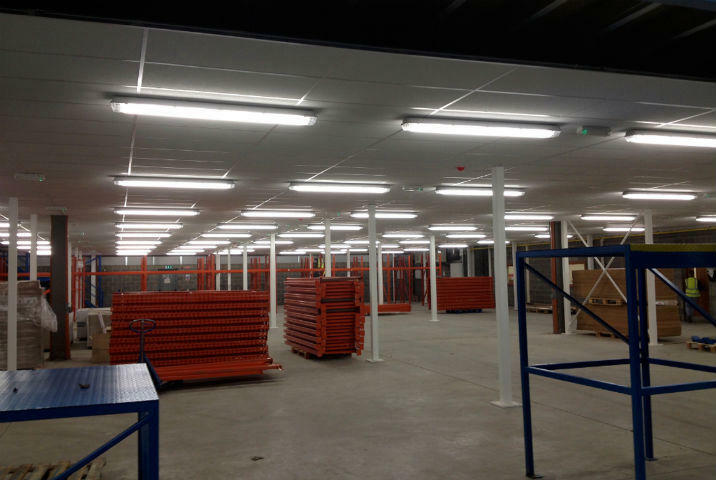 We cover all aspects of the commercial sector from office fit outs, pubs/restaurants to shops and retail. 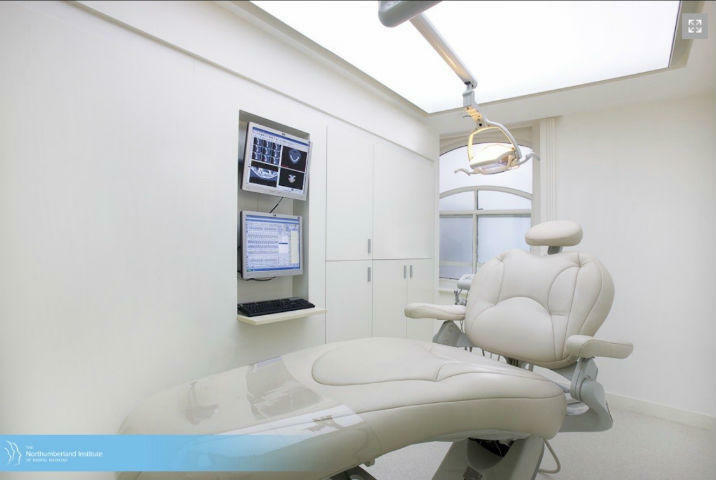 We can provide industrial expertise in implementing large scale projects. 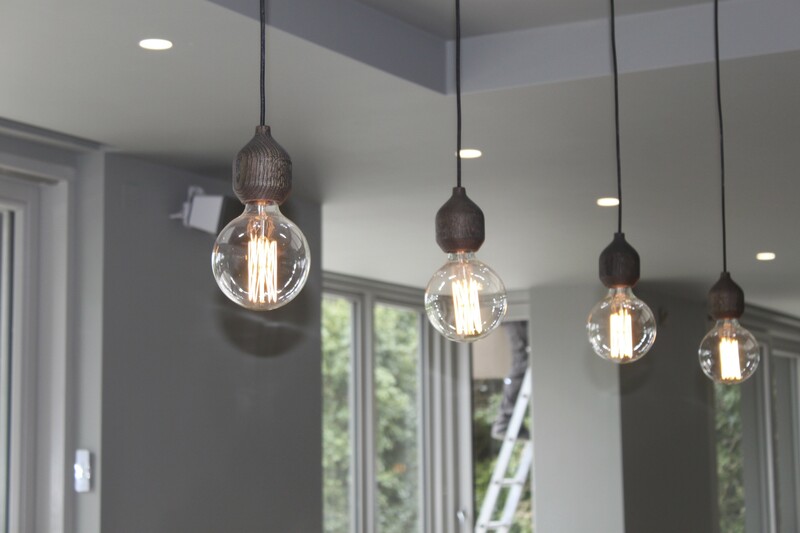 Shane Collins Electrical delivers a very professional electrical installation service from our very first meeting right up to when we hand over your electrical project whether big or small, our attention to detail is paramount. We believe in building our business through working with our clients, partners and suppliers to give the customers the service and products that will last. 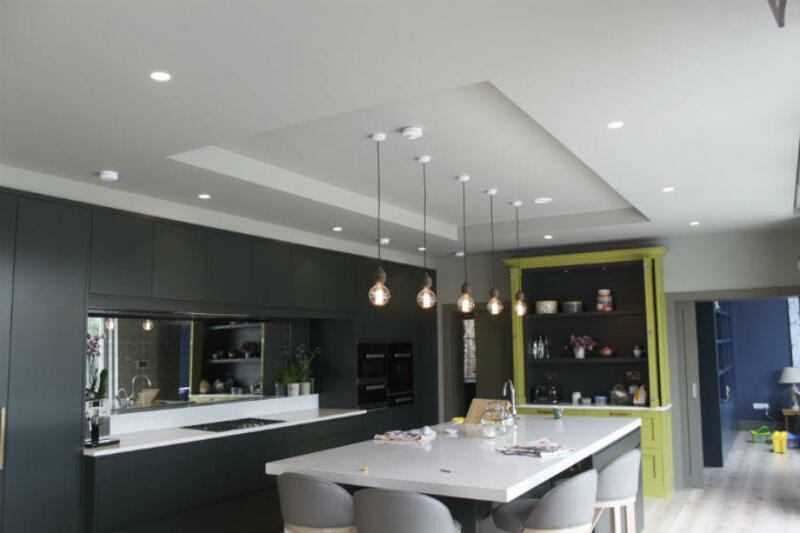 It’s often hard to find an electrical contractor with the same experience, passion and commitment to a project as Shane Collins Electrical. 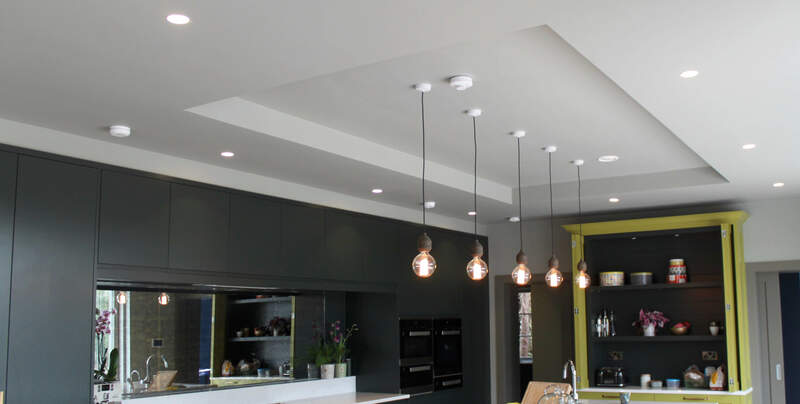 In addition their thorough approach to the careful administration of projects, small or large is something to be commended, we would happily recommend Shane Collins Electrical.